Hi! My name is Krista Scott and I am the owner and operator of Custom K9 Solutions. 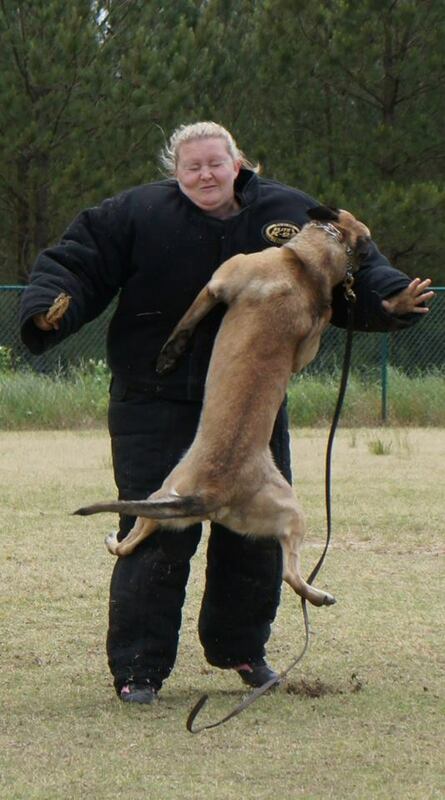 Through Custom K9 Solutions I provide fully trained canines and canine training for a variety of purposes. My passion is providing Personal Protection Dogs and Service Dogs to those in need of reliable security or assistance. 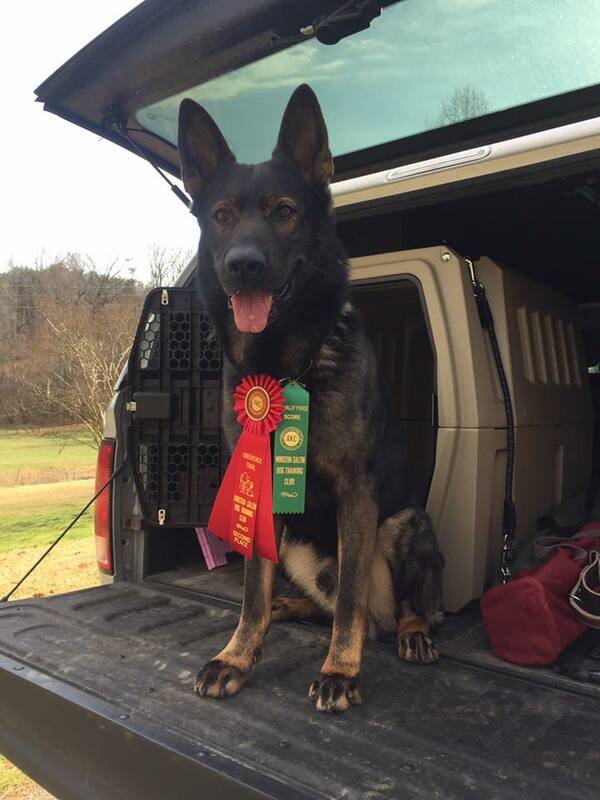 The freedom and peace of mind a highly trained working dog can provide is life changing. My goal is to share it with others. My home based training center is located outside of Winston-Salem on 10 beautiful acres bordering the Little Yadkin River in Stokes County. 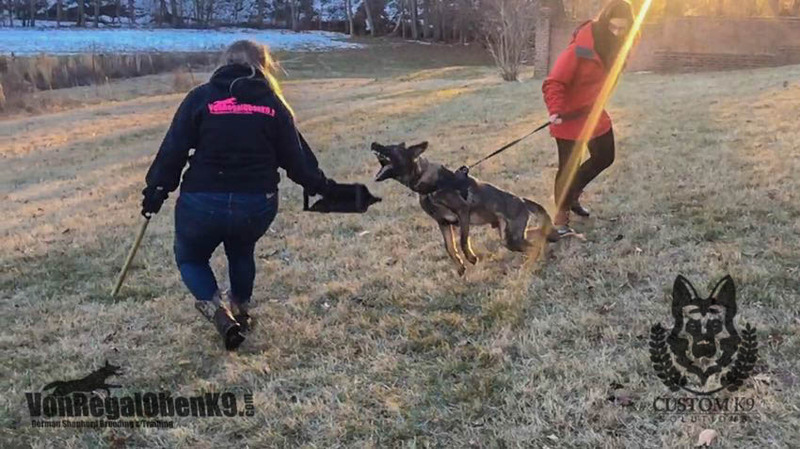 The surrounding community and beyond provide a training environment that allows me to prepare dogs for almost any scenario in the modern world. I have been a professional in the pet industry since 2009 as a kennel-tech, Nationally Certified Pet Groomer, dog owner, trainer, handler, and breeder. My education with working dogs and pets has continued to grow throughout my career with the handling, conditioning, and training of each new dog and dog owner. I love working with owners/handlers who are ready to challenge themselves to training beyond the basics. 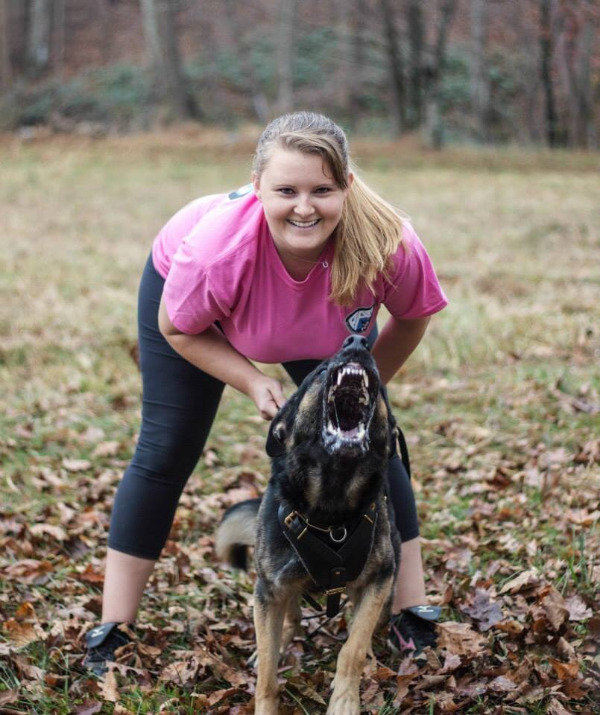 I provide Personal Protection Dog Training, Emotional Support Dog and Assistance Dog Training, C.G.C., Therapy Dog Certification Training, Behavior Modification Training, Urban Mushing Training, and AKC Competitive Obedience Training. If you have special training goals for your dog I can help you get there. In addition to my own experience, I network with other knowledgeable trainers, handlers, and breeders. This enables me to ensure my canine trainees and my clients receive the very best training customized for each dog.